An Apostille (pronounced “ah-po-steel”) is a certificate issued by the Secretary of State that proves the authenticity of a public official signature and seal. The Apostille is more than just a seal. It is a full page 8.5″ x 11″ certificate which is typically attached to document destined for use in a foreign country which abides by the Hague Convention. The document is provided as proof that the notary or public official who witnessed the signer’s signature is in good standing with the state government. The Apostille is usually permanently attached to the processed documents and removing the staples is forbidden. 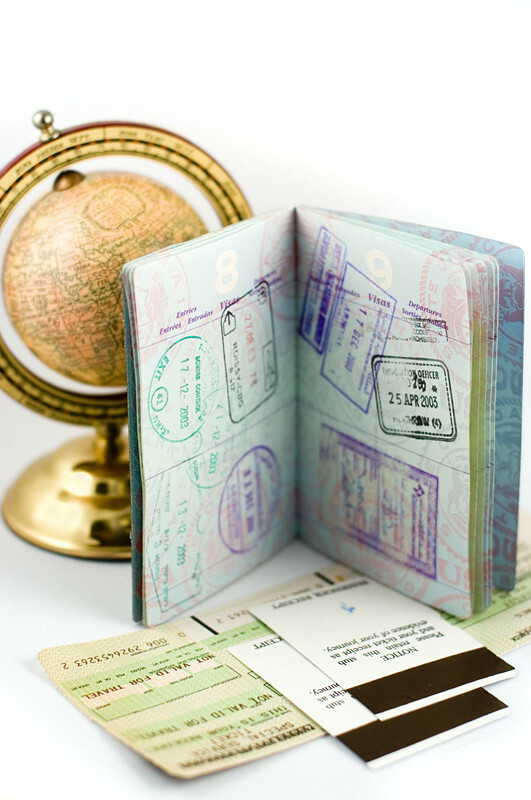 Embassy legalization, authentication and certification is required when the country of destination is not a member of the Hague Convention. Documents destined for non-member nations first require notarization along with authentication of the notary public’s signature at the local county level and subsequently presentment to the Secretary of State for certification. Depending on type and destination these documents may need to be presented to the respective country’s consulate and then on to the US Department of State’s Authentication Office in Washington, D.C. for certification of the originating state official’s signature. From there they would be presented to the non-member country’s Embassy. If the document is issued from a federal institution the process may be reduced by a few steps since the public official signing the document does not need to have their signature notarized. Since 1961 many nations united to create a simplified method of “legalizing” documents for universal recognition. Members of the conference, referred to as the Hague Convention, adopted a document referred to as an Apostille that would be recognized by all member nations. Since October 15, 1981, the United States has been part of the 1961 Hague Convention which eliminated the need to legalize foreign public documents (Only). The convention provides for the simplified certification of public and notarized documents to be used in member countries. Documents destined for use in participating countries and their territories require certification by an official in the jurisdiction where the document was executed. The official must have been designated as competent to issue certifications by “Apostille” (usually the office of the State Secretary of State) as provided for by the 1961 Hague Convention. The Apostille Convention requires that all Apostilles be numbered consecutively, with individual numbers applied to each Apostille issued.